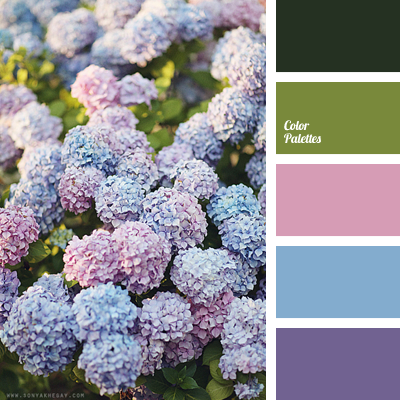 Lilac coolness of pastel tones is shaded by gentle green. 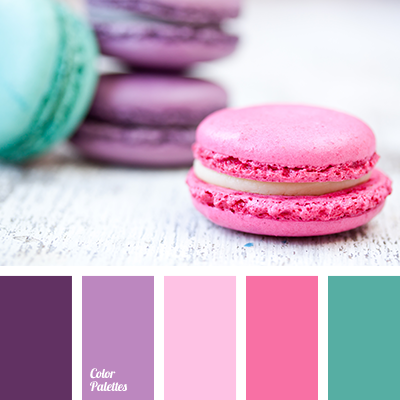 Sky blue is in combination with gentle pink, that goes into lilac. 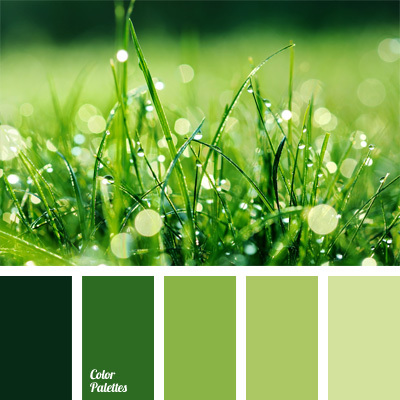 Dark green tone gives depth. 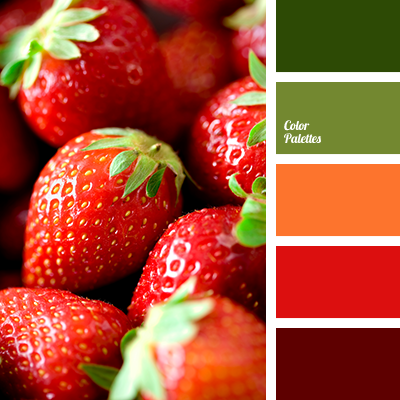 This palette is perfect for decoration of wedding ceremony in a rustic style. Tenderness and lightness of pastoral will tune to the right, independent solemn tone. 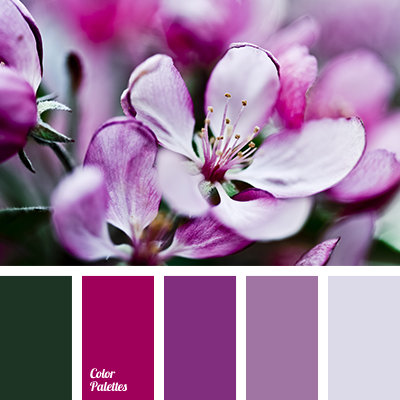 *Sonya Khegay, blue and lilac, blue and pink, colour of lavender fields, colours of lavender, colours of wild flowers, dark violet and light violet, dark-violet, lavender, light violet, lilac, lilac and blue, lilac and violet, Orange Color Palettes, pale violet, peach, peach-pink, pink and blue, pink and violet, pink sunset, shades of lavender, shades of lilac, shades of pink, violet and lilac, violet and pink, Violet Color Palettes.